Excelente B&B ... Nos alojamos en el Leonardo’s Rooms ma en octubre, ubicación era muy cerca de estación de tren excelente B&B para usar para visitar Florencia. only 10 km. from Florence. Comfortable and beautifully furnished environment. 6 bright accommodation, all ensuite or private facilities modern and functional. Hairdryers and tea and coffee making facilities (free on request). 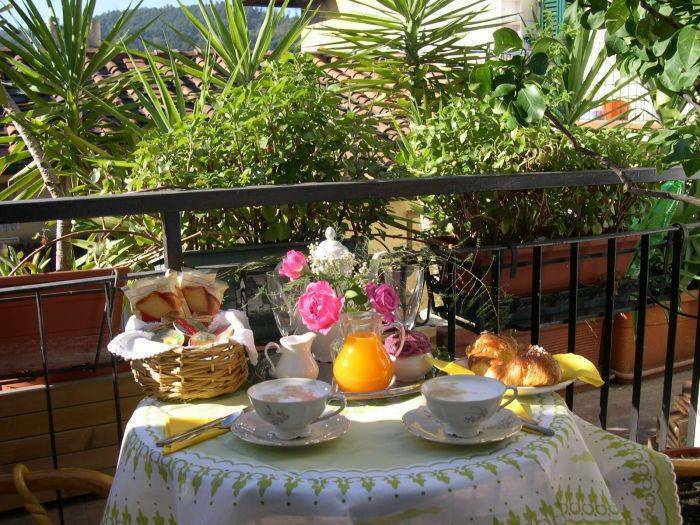 A lovely balcony overlooking the roofs is at your disposal for your leisure moments. Our guests can use the "fitness corner" too. Free access to the guest house - this means you can come and go as you please at any time. 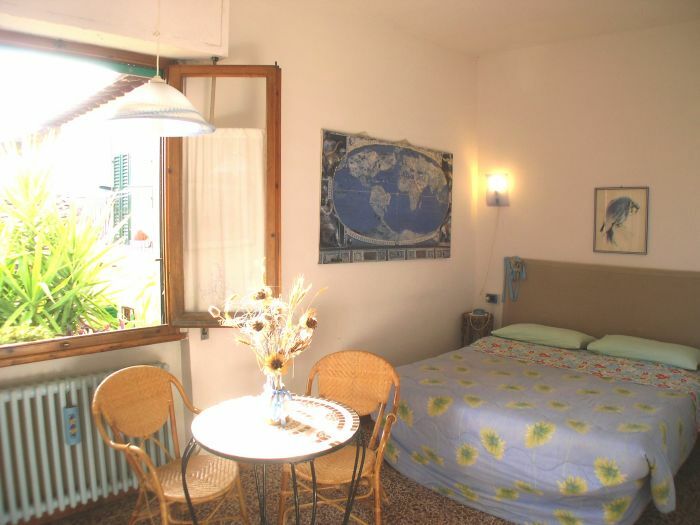 Located in the downtown, in a quiet area, behind the walls of Castel SantAngelo. Plenty of unrestricted secure free parking close to Leonardo's Rooms. Pontassieve has shops, restaurants, pizzerie providing good local food. Leonardos Rooms B&B is only 30 metres from the railway station and bus stop, so you can to catch up easy Florence (about 20 minutes). 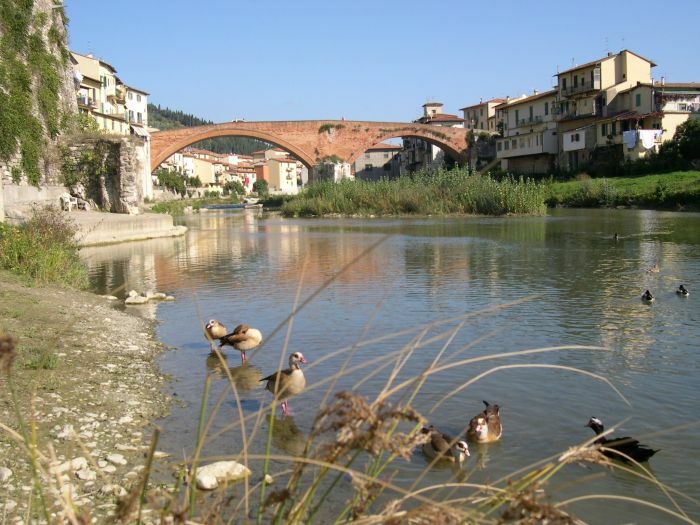 Ideally based to visit the most famous and beautiful places of Tuscany beyond to other small known treasures less. 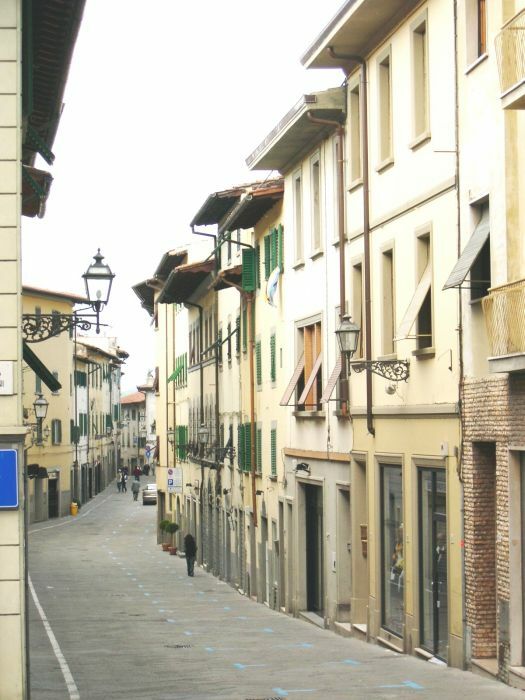 We are on shopping road; the Mall Outlet of Leccio Reggello is only 5 Km. 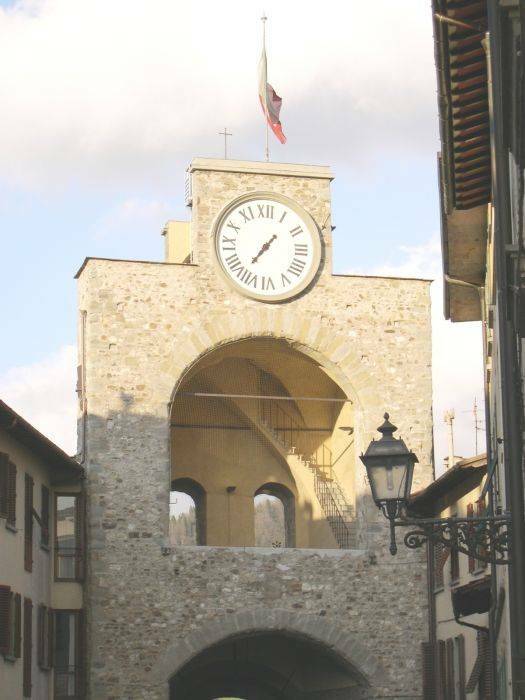 and Barberino Designer Outlet Mugello is only 30 minutes driving. Our hosts are happy to help with touring information. Small group bookings welcome - exclusive use of the guesthouse can be arranged. ACCOMMODATION ALL ENSUITE OR PRIVATE FACILITIES ARE EQUIPPED WITH COLOUR TELEVISIONS, CLOCK RADIOS AND SAFE BOX. Particular accomodation for family and small groups(price on the request). You shell keep this landscape as a souvenir!.... because you can walk of taste.."between wine and oil" and another special food, or to walk along the characteristic roads, there are trails for motobiker and mountain-biker, or you can choice to contemplate the naturalistic attraction that is blended with the historic and artistic interest!!! Not to lose them... watches to you around! My Guest house is in the ideal position for touring all of this beautiful area. The Tuscany landscape is unforgettable: many colours, many shadings, strong feelings in all the seasons. The moving places and frank hospitality waiting for you! Italian and International food 500 mt. Mediterranean food and Pizzeria 300 mt. No show: no reimbursement and payment for nights booked and left unsold. 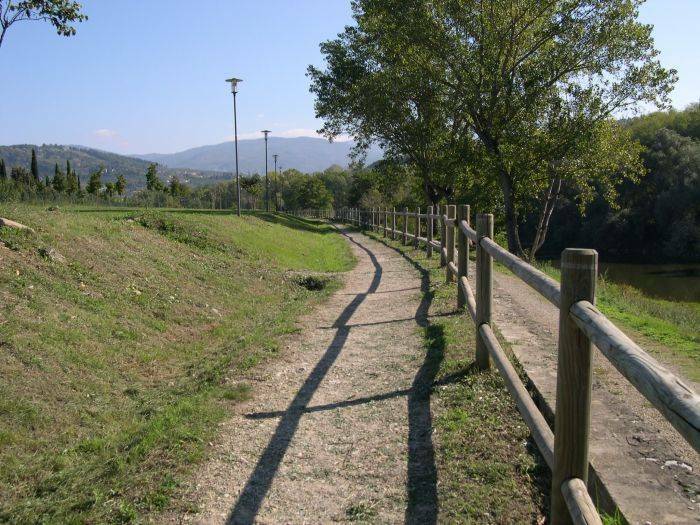 Firenze Sud exit , direction to Pontassieve-Bagno a Ripoli, SP 34* (10 km). Incisa exit, SS 70*, direction to Pontassieve (km 17). In Pontassieve take the direction to center of Pontassieve or railway station. (you will see our sign), that is Via Piave. parking safe and free 30 mt.